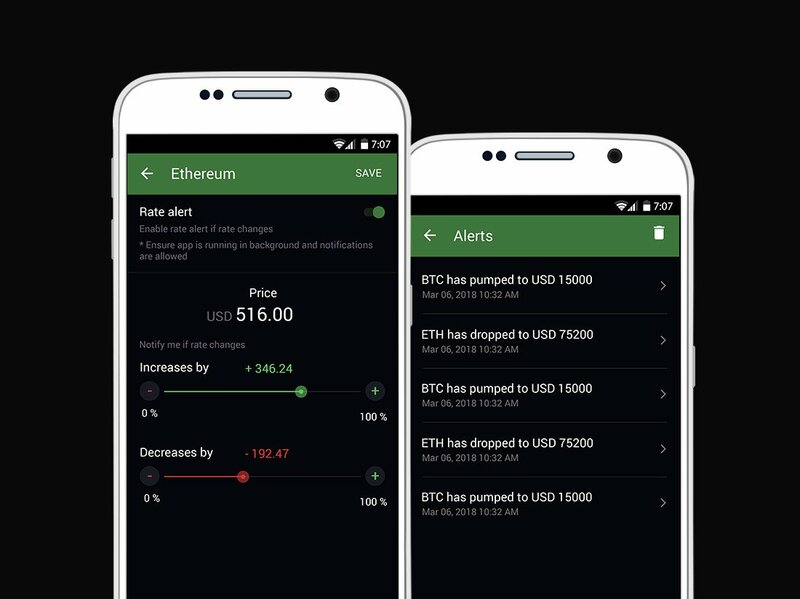 Crypto Aware app leads the way by letting you set custom notifications for price highs and lows in your favourite cryptocurrency! 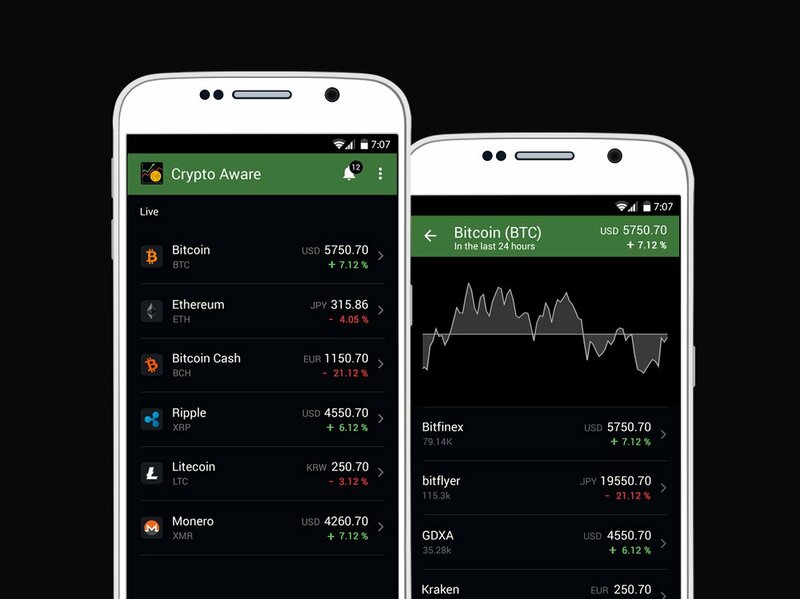 Crypto Aware – Bitcoin and Altcoin notifier is your go to app for complete control on cryptocurrency market monitoring. The app offers real time updates for seamless experience and handy lookup for anything and everything regarding crypto prices.